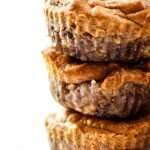 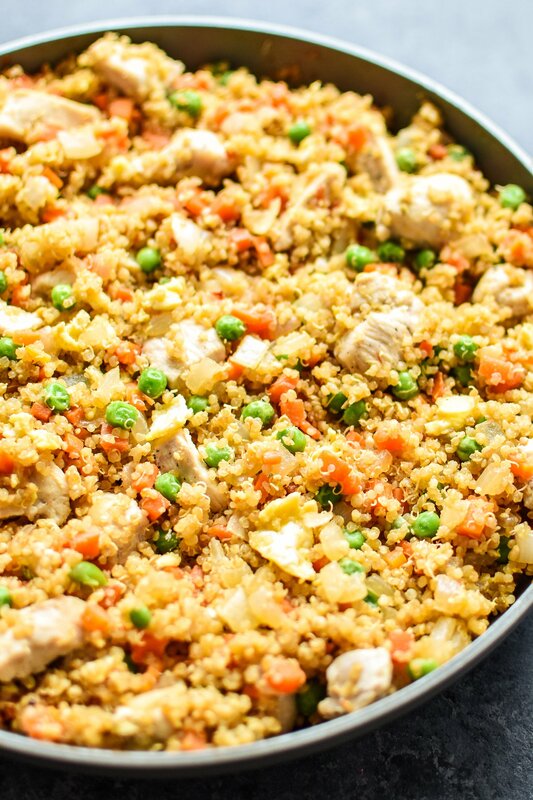 A healthier fried “rice” that’s perfect for meal prep! 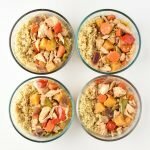 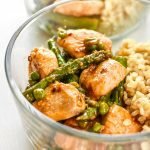 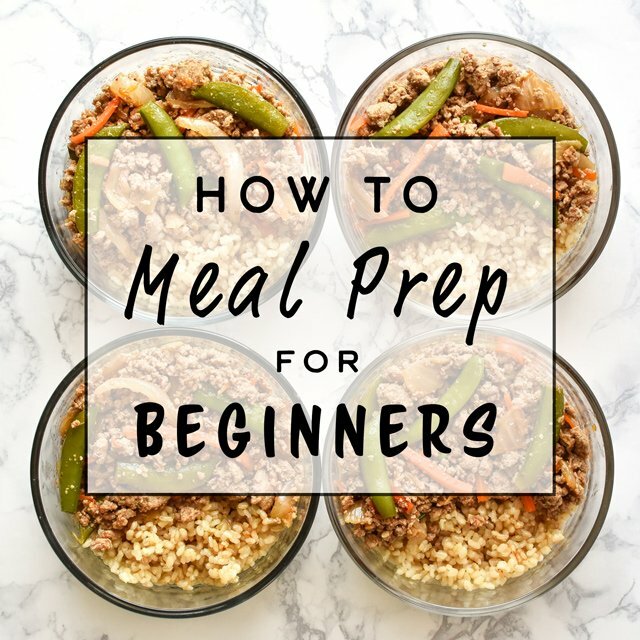 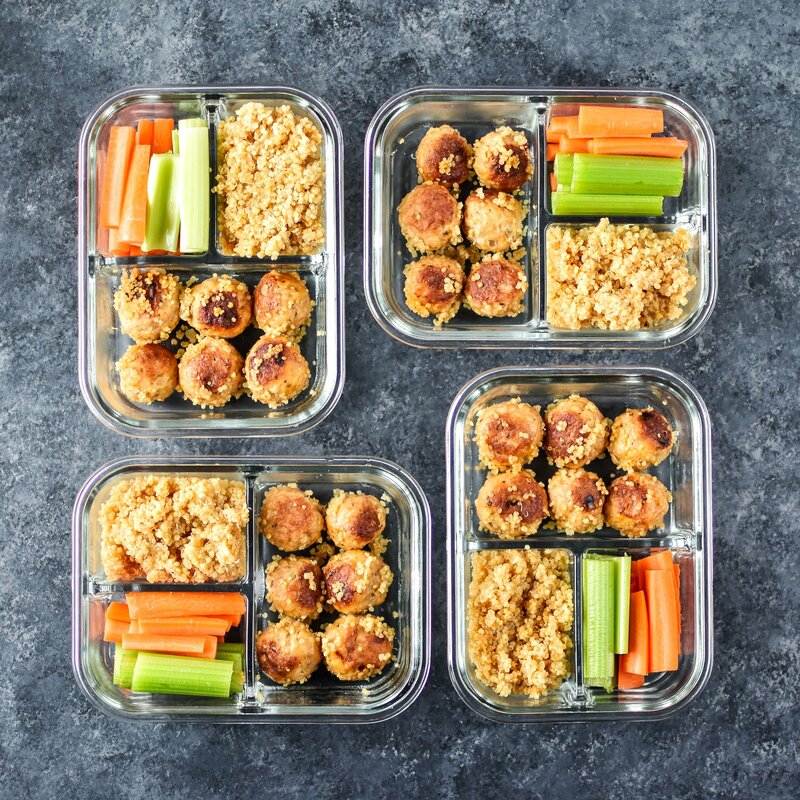 Fried quinoa in place of rice with veggies and chunky chicken breast – you won’t even know what’s missing in these Meal Prep Chicken Quinoa Fried “Rice” Bowls! 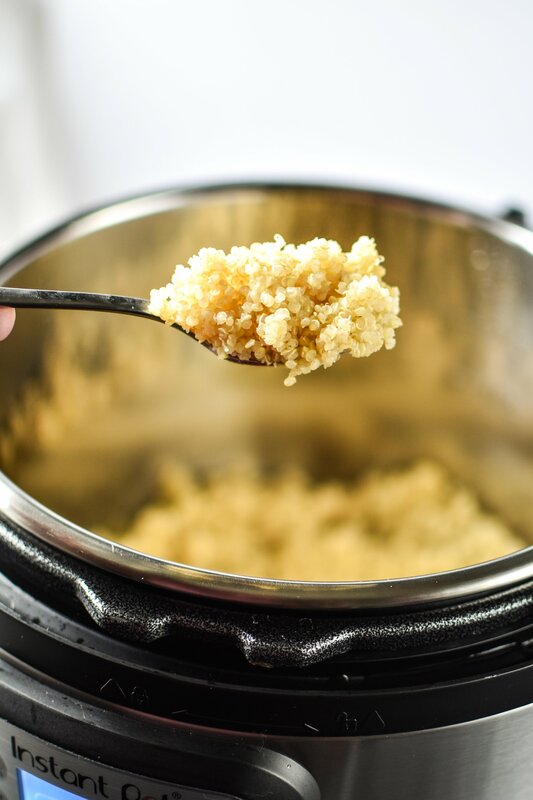 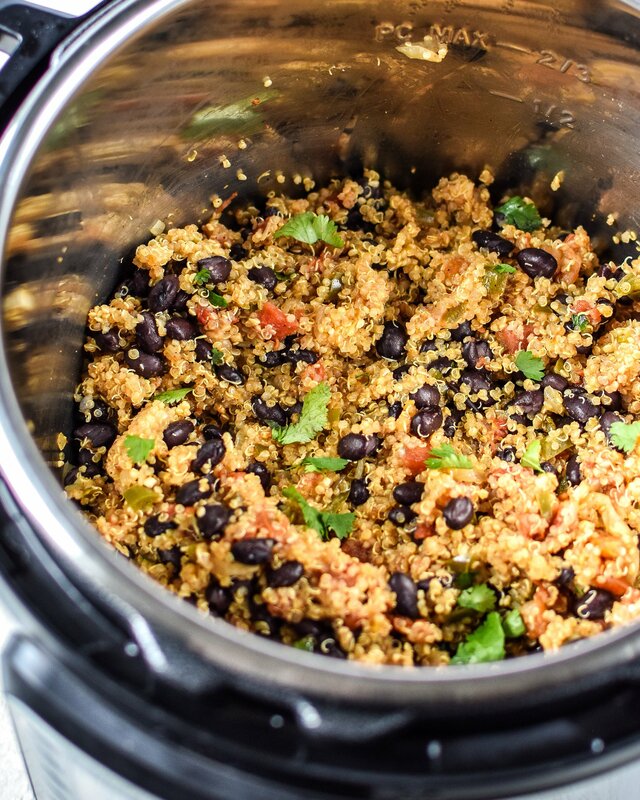 Taking quinoa in the Instant Pot up a few notches… to Instant Pot Mexican Quinoa! 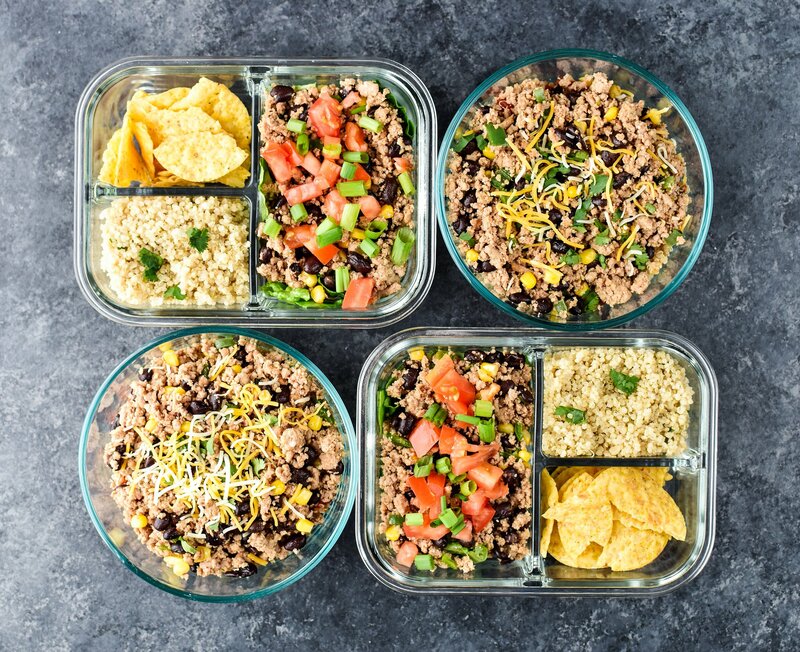 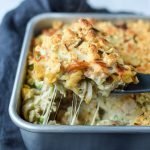 Super simple, all done in the IP, and makes a great meal prep side dish or burrito filling with a kick! 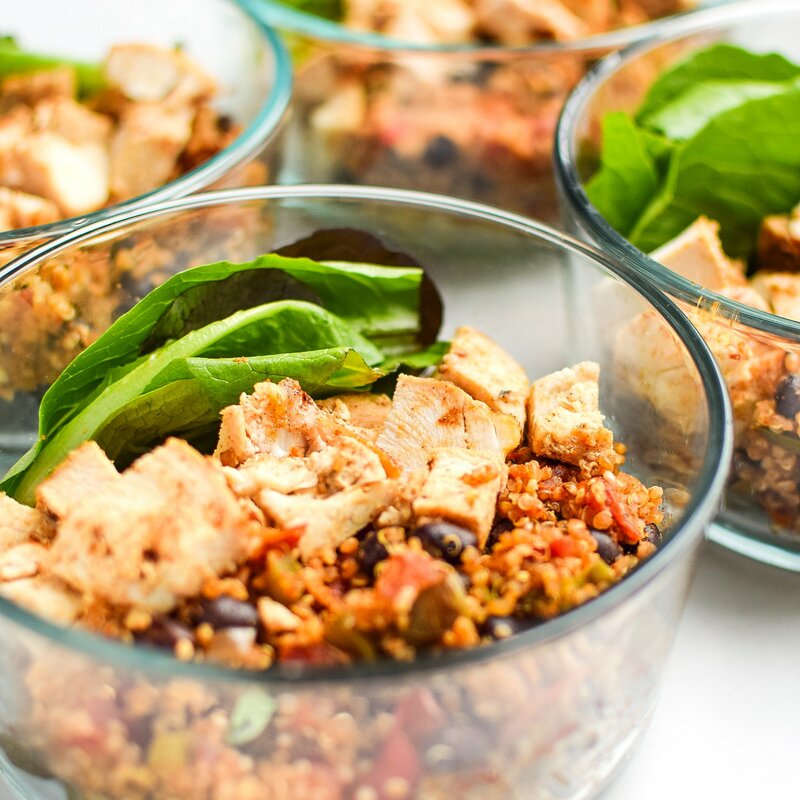 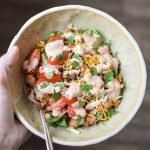 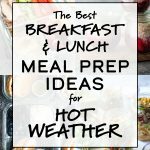 Mexican quinoa is the star of this meal prep – cooked with fire roasted tomatoes, jalapeno and portioned with juicy chicken breasts over greens to make the Mexican Quinoa Chicken Salad Lunch Bowls.